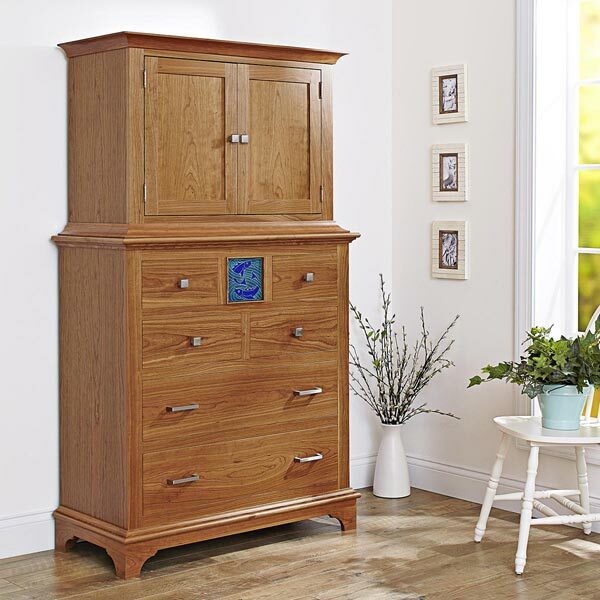 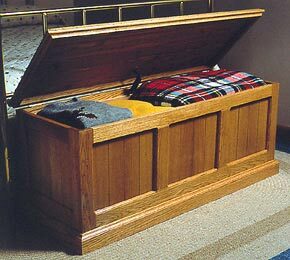 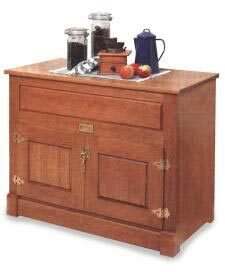 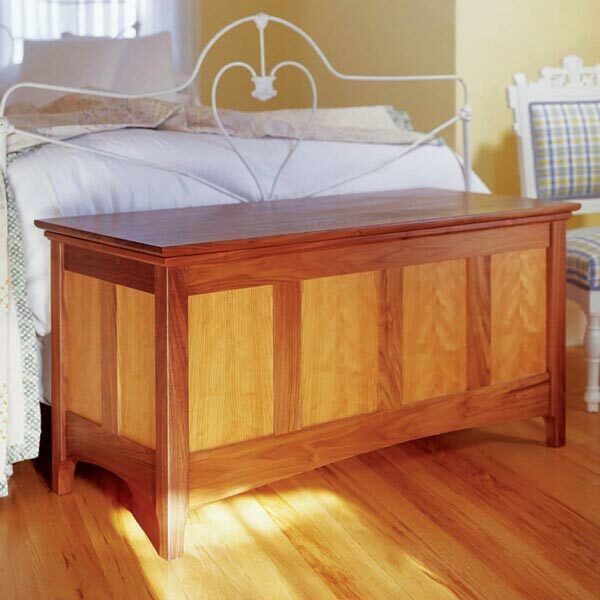 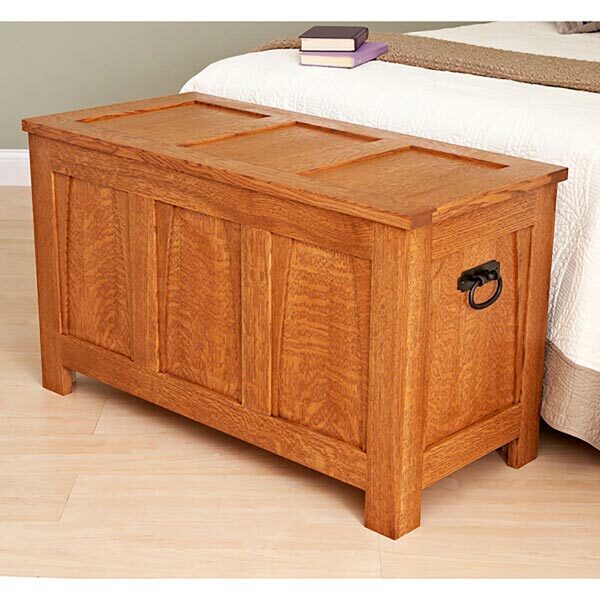 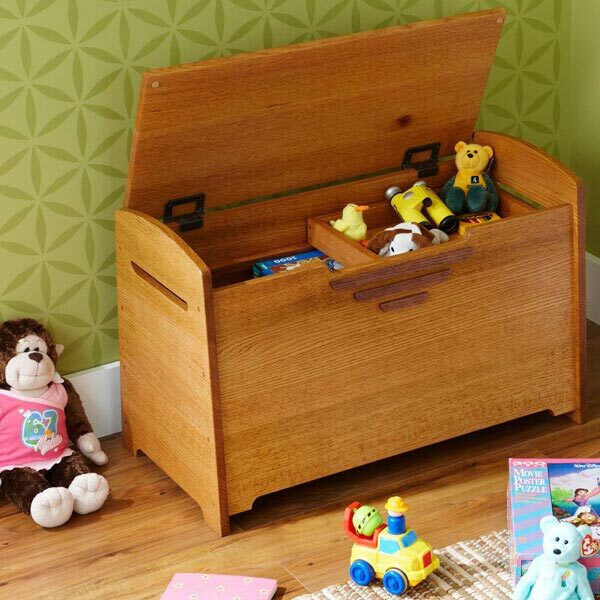 Looking for a handsome, functional project that won't overtax your woodworking skills?Here's one, and it makes a wonderful storage or hope chest. You'll find the construction of this piece strictly straightforward, with groove-and-tenon joints you cut with only a tablesaw. 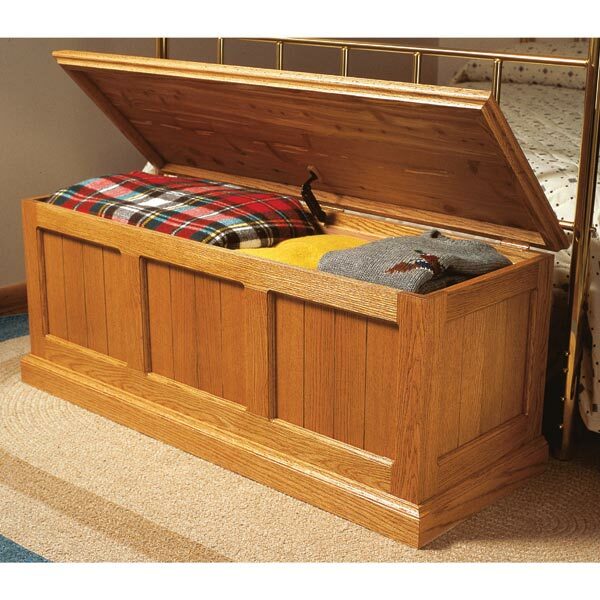 Blankets, toys, or family keepsakes will never have a more beautiful home. 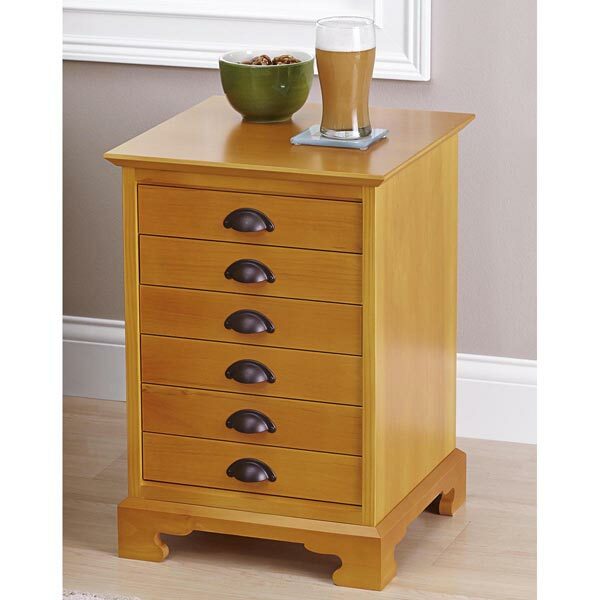 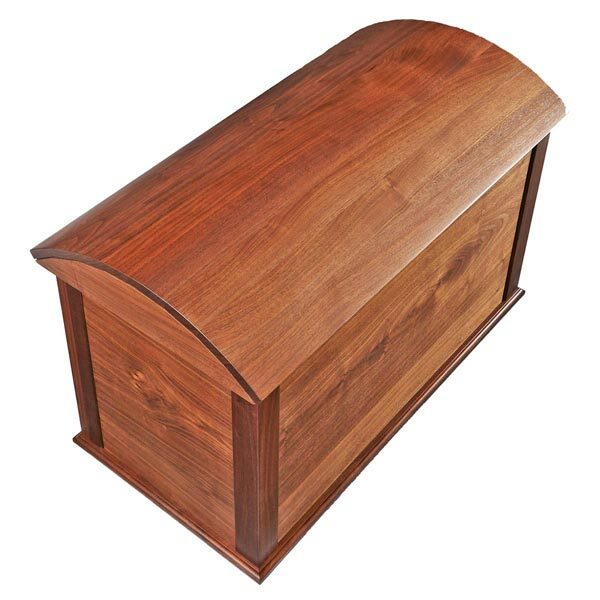 Chest measures approximately 44" wide, 22" tall, and 24" deep.